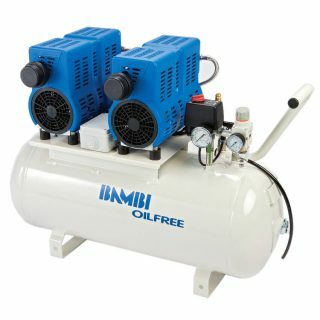 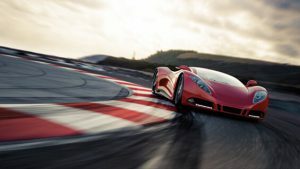 ultra-quiet oil free compressed air. 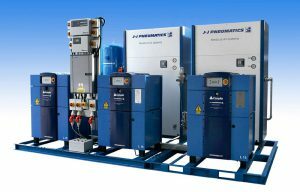 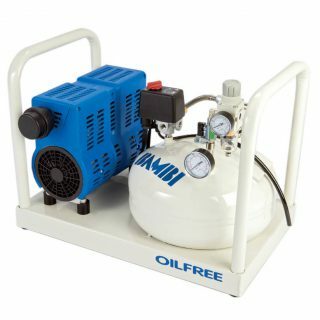 Compressors are available in a choice of receiver and pump formats to ensure that the one chosen is perfectly adapted to the application. 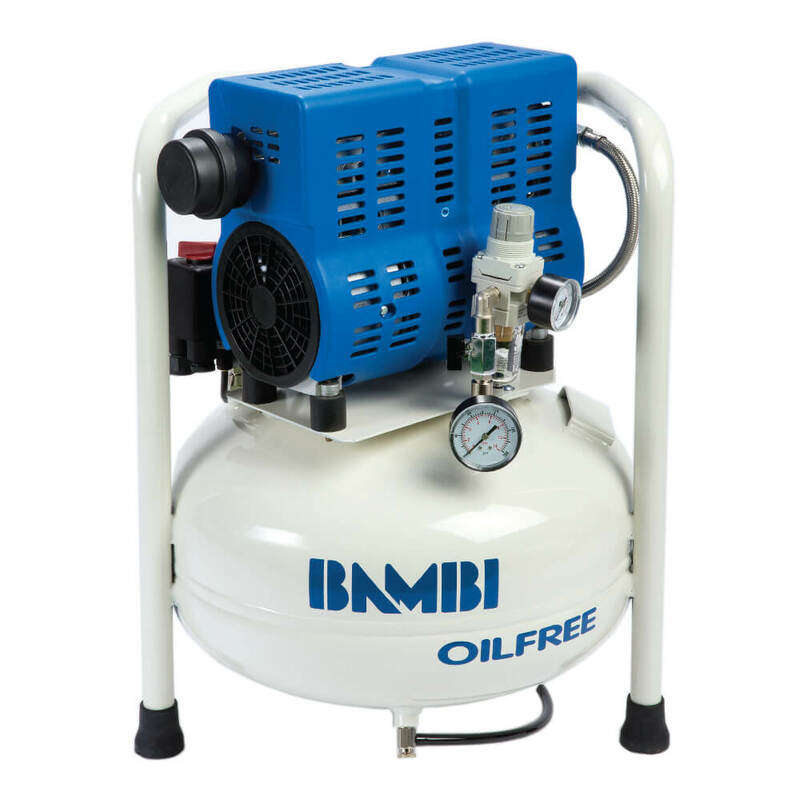 The Bambi PT24 has an 24 Litre capacity, 8 Bar Max and 110L/min. 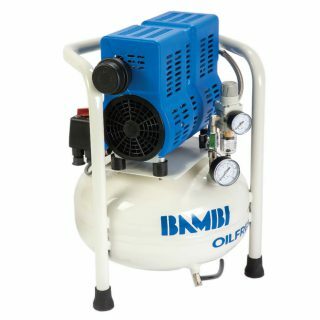 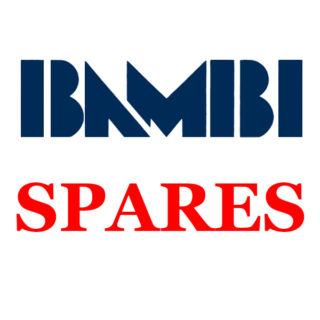 The Bambi PT range has been designed with quality at the forefront – the elegant motor cover is more than just aesthetically pleasing – it provides user protection from the hotter parts of the compressor while ensuring perfect air circulation for optimum performance.